Reigning FIM Cross Country Rallies World Champion Pablo Quintanilla has made a positive start to his 2018 international rally racing campaign by securing a 5th place result in the first full rally stage of the Abu Dhabi Desert Challenge on Sunday. 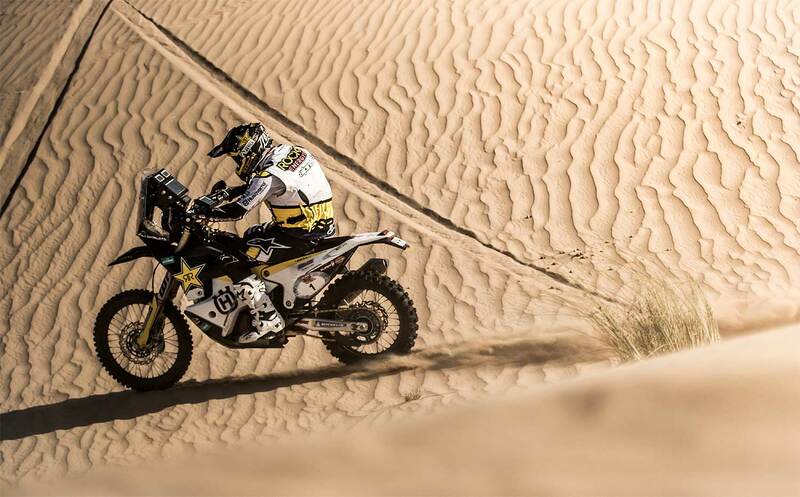 Doing an excellent job navigating in the dunes of UAE in SS01, the Rockstar Energy Husqvarna Factory Racing rider completed the timed special without being passed by any of his competitors. 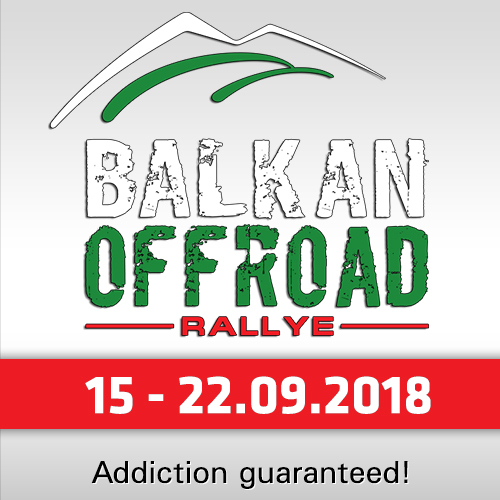 Putting in a total time of 03:23:42 hours, Pablo is 10 minutes behind the provisional overall leader with four more stages still to be contested in the event. "It was a really good stage for me today," said Pablo Quintanilla. "I had the chance to open the stage all the way from the beginning to the end, and that was a great experience. I managed to get a good pace so nobody was able to catch or pass me during the whole stage. As the first rider to take the start this morning, I knew it would be a great challenge to remain fast in the desert, but I’m really happy I made it happen." 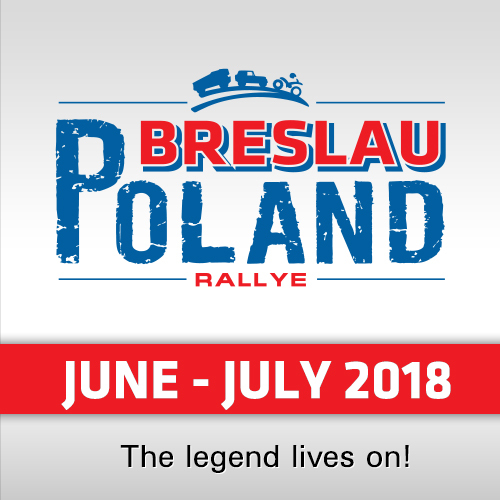 "I might have lost some time to the day’s winner Toby Price, but this has just been the beginning of this rally and there’s still a long way to go. My goal from now on is to catch the pace of the leading riders and try to push during the next few stages. I am satisfied with the job we did today and tomorrow I will do my best to make up some time in the provisional overall." 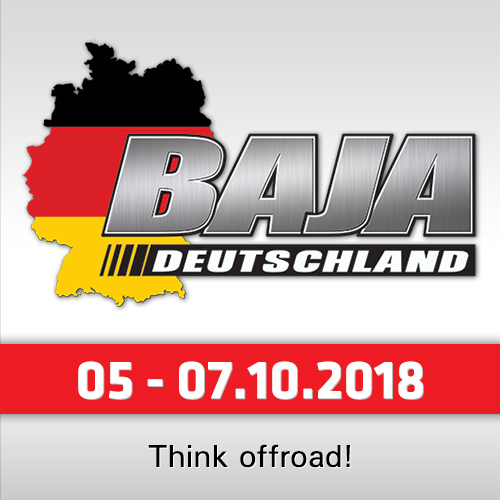 Monday’s stage will be the longest in this year’s rally. Featuring a total of 519km in the dunes of the UAE, tomorrow’s stage is expected to be one more tough challenge as riders head towards the end of the event oThursday in Abu Dhabi.